Over the years we have been doing everything we can to maintain our culinary traditions and our mountain soul. 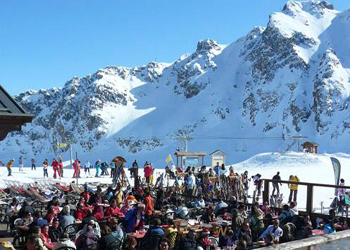 The restaurant is accessible for pedestrians from Courchevel and Tania. From Courchevel take the gondola Chenus. From La Tania take the Tania cable car and then the chairlift Dou des Lanches and slide to the restaurant by the track of the Loze Pass. The welcome we give our guests is warmest. Simplicity, smile, kindness ... and cuisine based on fresh produce from local artisans, but also fresh fish and Savoyard specialties. A moment of relaxation that you will appreciate. The mountain is our life, the restoration is our passion. 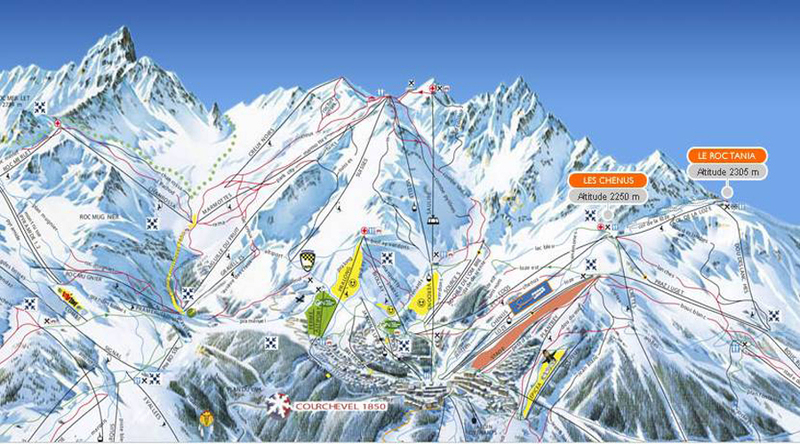 A breathtaking 360º panoramic view with the culmination of Mont-Blanc. A new decoration awaits you this winter! then chairlift Dou des Lanches.